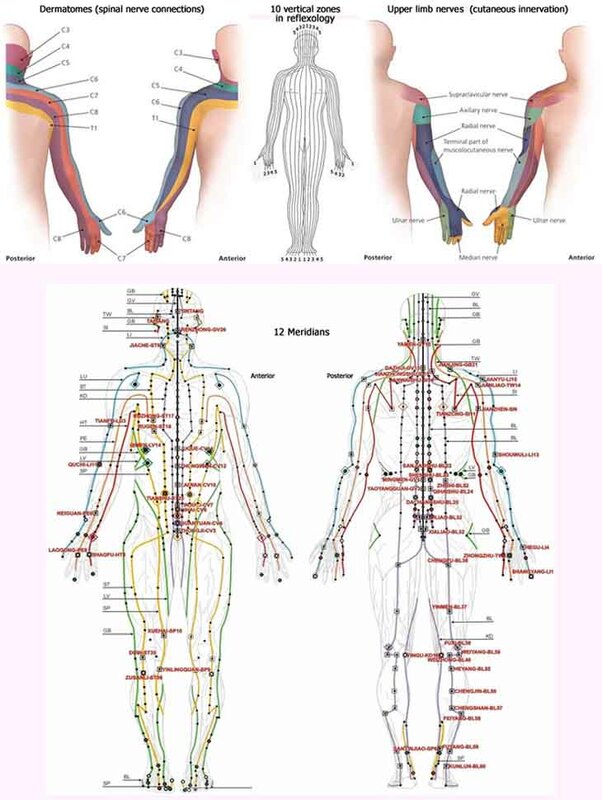 This entry was posted in foot reflexology, hand reflexology, hand reflexology techniques, reflexology and tagged dermatomes, hand reflexology zones, meridians, nerve system, yang, yin. Bookmark the permalink. ← Hand Reflexology: about somatic reflex arcs & the central nervous system!